"Professional, reliable and always on time !" At Active X Removals, we provide a comprehensive range of high-quality removal, collection and delivery services designed to help you get your property and purchases to where they need to be. Whether you need somebody to collect some vintage furniture you have bought on eBay, deliver your motorbike to the garage or move the entire contents of your office to your new business premises, we guarantee superb results. We carry all the tool-kits, dollies, and quilted moving blankets we need to transport heavy, fragile or valuable items in perfect safety and always make sure we fully understand your requirements in advance of the job so we are always fully prepared on the day. Our professional and highly skilled staff speak multiple languages, including Polish, Portuguese and Spanish as well as English, so if you’re new to the UK we can probably make your life that bit easier. When it comes to full removals, if you are planning to relocate your home or business, and are still thinking about the costs and benefits of hiring professional tradesmen as opposed to doing the job yourself, you’ll be pleasantly surprised how affordable our reliable and efficient our service can be. We offer superb value for money, and our personable and experienced team will ensure that your move runs smoothly from start to finish, sparing you hours of effort and a good deal of stress. 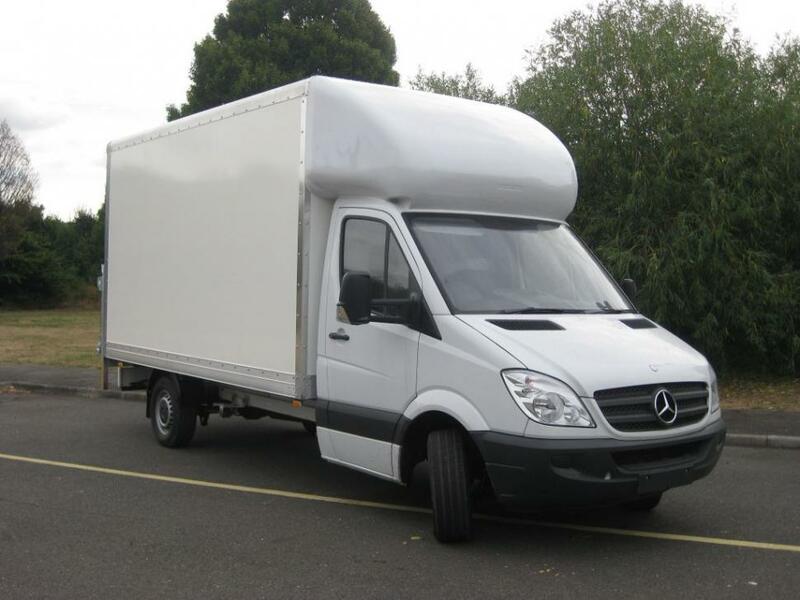 Our modern, clean and spacious vans can handle moves of all sizes, and whether you are moving to the other side of town, the other side of the country or the other side of the world we will get your property from A to B without a hitch. We’re an ethical, honest company with no hidden fees or charges and we really care about ensuring our clients are always 100 per cent satisfied. Thank you for reading and we hope to see you soon.